Sikh community celebrated Vaisakhi on 12 to 14 April. 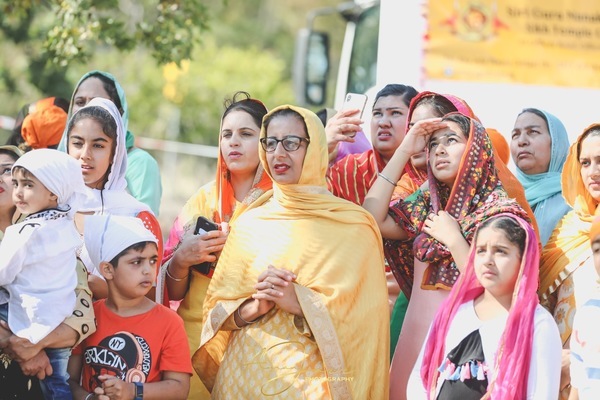 The local Sikh community celebrated the Sikh Foundation day called Vaisakhi (also known as Baisakhi) in the newly established Sikh temple (called Gurdwara) in Officer from 12 to 14 April. On Vaisakhi day in 1699, the Sikh religion (Khalsa) was founded to protect the freedom of conscience and religion for all, with qualities of a saint-soldier. Sikhism is a monotheistic religion, and the basic Sikh belief is represented in the phrase ‘Ik Onkar’ meaning ‘One God’. 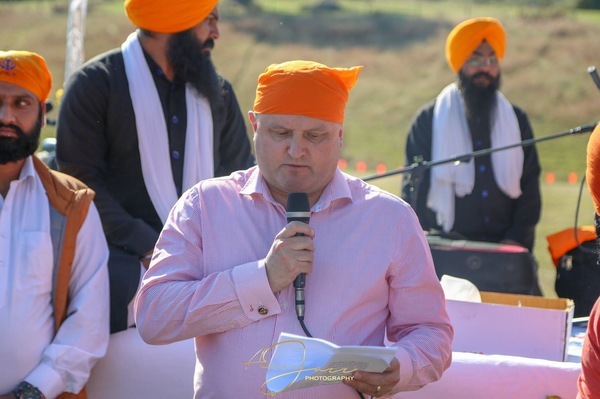 “It was fantastic to be part of the Vaisakhi celebrations yesterday,” said Member for La Trobe Jason Wood. On Vaisakhi day, the Officer Gurdwara was decorated and congregations are held, wherein the scriptures are recited and sung. People also gathered to socialise and share festive foods. 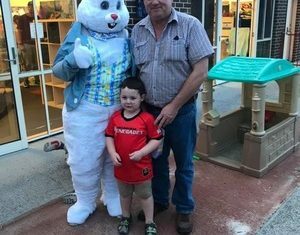 The Sikhs in the Shire have been actively involved with the community and have also made contributions to Bunyip fire relief, Christmas prizes of Lakeside Resident group, hay contributions for farmers affected by drought, blood donations. 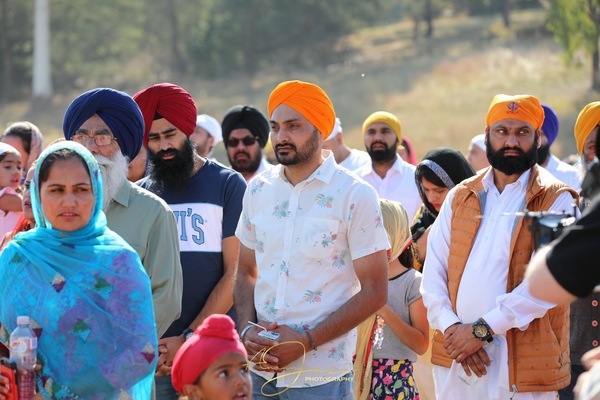 The Officer Sikh temple has also organised prayers for bush fire affected families; those killed in the recent Christchurch tragedy; and Indian soldiers killed in terrorist attacks. Anyone, of any faith, can visit a Gurdwara and is welcomed.